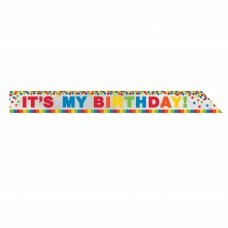 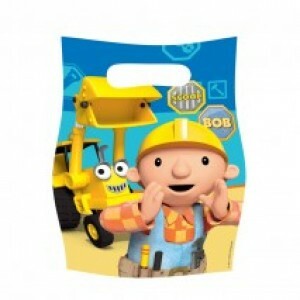 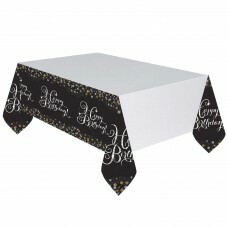 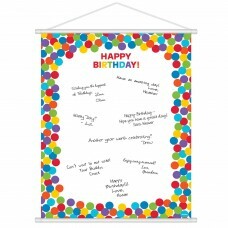 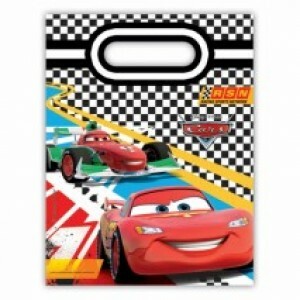 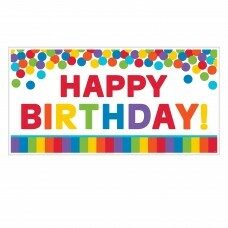 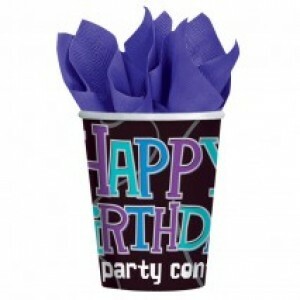 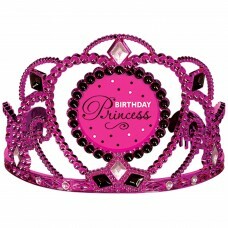 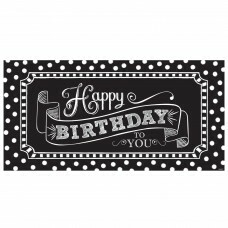 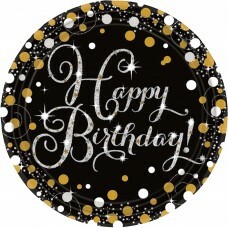 Pink Celebration Happy Birthday Prismatic Paper Pl..
Gold Celebration Happy Birthday Prismatic Paper Pl..
Primary Rainbow Happy Birthday Sash 1.5m - 6 PKG..
Primary Rainbow Happy Birthday Scroll Sign in Shee..
Primary Rainbow Happy Birthday Spray Centrepiece -.. 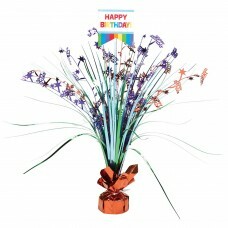 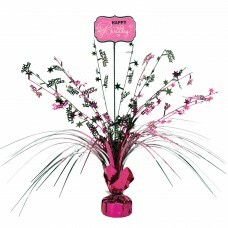 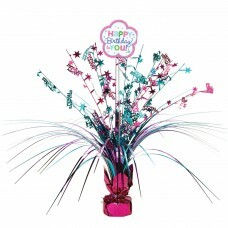 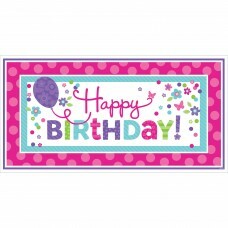 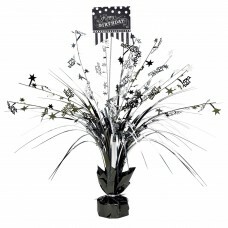 Pink & Teal Happy Birthday Spray Centrepiece - 6 P.. 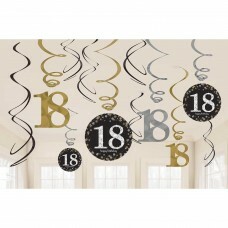 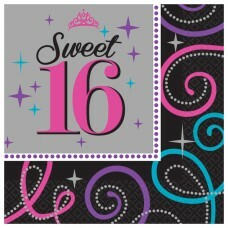 Pink Celebration 18th Hanging Swirl Decorations - .. 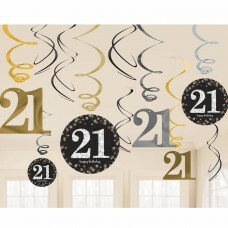 Pink Celebration 21st Swirl Decorations - 12 PKG/1.. 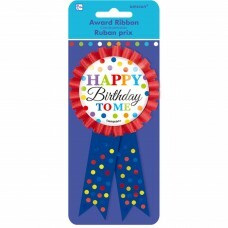 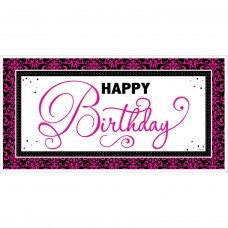 Pink Celebration 30th Swirl Decorations - 12 PKG/1.. Pink Celebration 40th Swirl Decorations - 12 PKG/1.. Pink Celebration 50th Hanging Swirl Decorations - .. Pink Celebration 60th Hanging Swirl Decorations - ..
Gold Celebration 18th Swirl Decoration Value Pack ..
Gold Celebration 21st Swirl Decoration Value Pack ..
Gold Celebration 30th Swirl Decoration Value Pack ..
Gold Celebration 40th Swirl Decoration Value Pack ..
Gold Celebration 50th Swirl Decoration Value Pack ..
Gold Celebration 60th Swirl Decoration Value Pack ..
TC PL PINK CELEB H Bday..
TC PL SPK CELEB H Bday..